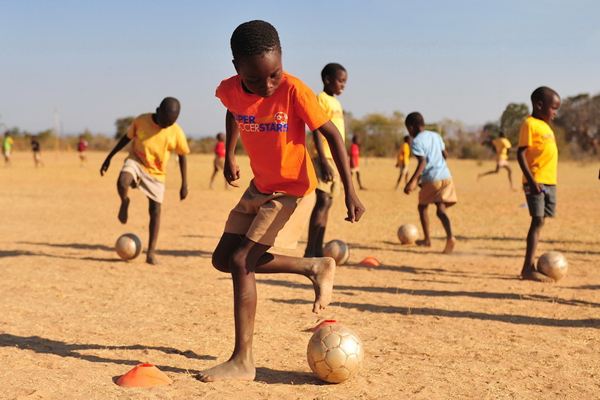 Round Star Foundation is a 501(c)(3) non-profit organization dedicated to extending the many benefits soccer can provide to every individual regardless of income or ability. Round Star Foundation works to improve the lives of people of all ages by providing access to high quality soccer activities, training and education. We believe that soccer is an invaluable tool not only for physical development, but for social inclusion, engagement, and is a powerful mechanism for strengthening communities.